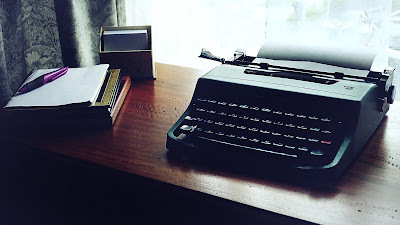 I've been writing for magazines and newspapers professionally since 1991 (although my first commission was for History Today to write about oral history societies in 1987). There's a (very) small collection of my work over the last 10 years at The Independent including some of my regular weekly property columns plus features about choristers at Christmas and what was on Bin Laden's bookshelf. Among the many pieces I've written about garden offices and shedworking is The Hut Parade for The Guardian. 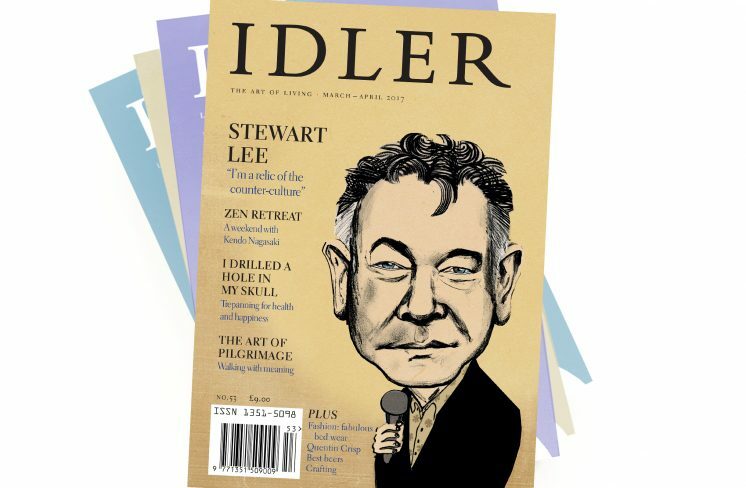 The Idler magazine publishes my regular columns about snooker and microarchitecture every issue. You can download a free copy which includes my piece about building your own shed. I've written lots of book-related pieces including what books to pack on holiday for Compass and this interview with the author of the Jennings stories, Anthony Buckeridge. From 1998 to 2001 I lived and worked in Madrid. My piece on the rise of Spanglish is cited almost everywhere the topic is mentioned. Among my favourite interviewees from that time was the popular Spanish crime novelist Lorenzo Silva. Among the charities I've written for is the Mentoring and Befriending Foundation. Here's a feature about how mentoring projects have helped women back into work. I am still an advocate of Pubworking though no longer run the website I set up to promote it. I have also been interviewed many times. Here I am on Australia's ABC Late Night Live in discussion with the famous Phillip Adams (also below) about Improbable Libraries, on Atlas Obscura talking about Book Towns, on Monocle radio talking about Improbable Libraries and about Shelf Life, and here about being a dadpreneur (where I reveal my favourite flower). 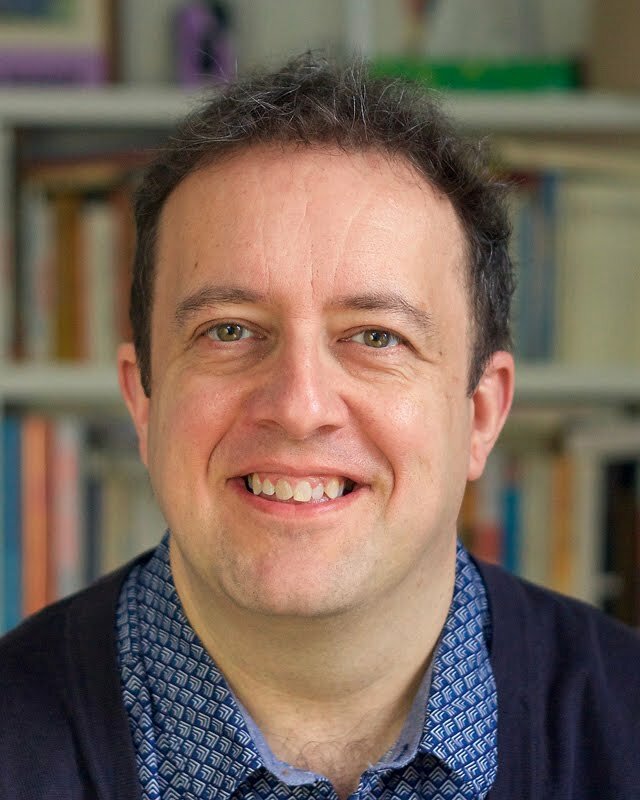 You can also see a video excerpt of me on BBC Radio 4's Today programme at the bottom of the page talking about Improbable Libraries (I didn't realise they were filming me or I'd have taken my coat off).